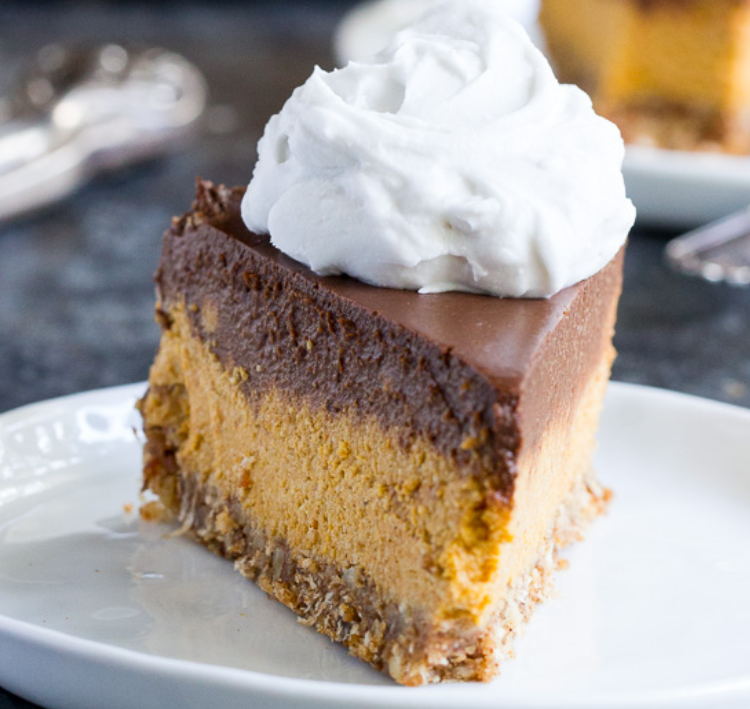 These turkey-less Thanksgiving dishes are sure to delight your vegan guests. It might be difficult to imagine Thanksgiving without a turkey main course, but there are plenty of reasons to consider hosting a vegan Thanksgiving this year. You may have guests who eat vegan or have other dietary needs, or you may decide that it's better for the environment (and our turkey friends) to go meatless. If you need any more convincing, PETA has a list of 10 reasons not to eat turkey on Thanksgiving. And, there are plenty of delicious vegan recipes that are full of fall flavor, so you can have a Thursday feast without harming any birds. The most difficult part of hosting a vegan Thanksgiving is finding a turkey replacement. There are plenty of side dishes that can easily be modified, but you can't make a turkey vegan (unless you purchase a Tofurky). 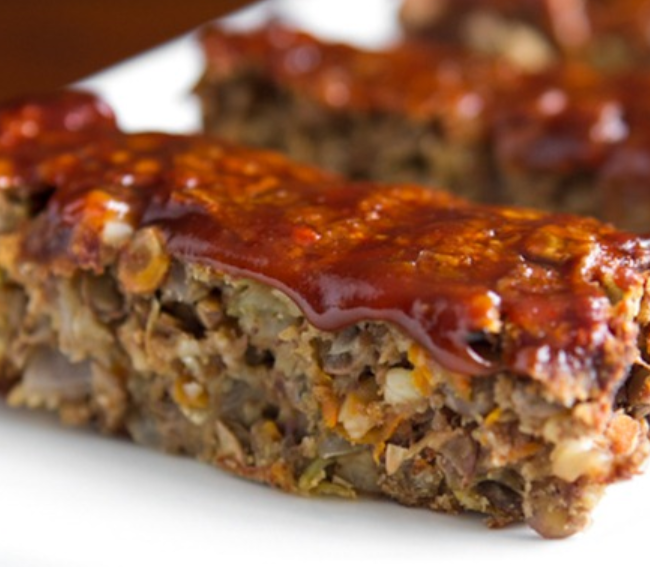 Barring that, there are a number of delicious vegan loaf recipes that you can serve as your main course. Some are even gluten-free. This Thanksgiving Meatless Loaf is full of sweet potatoes, veggies, tofu, beans, quinoa, and spices. Also, check out this Cranberry Glazed Loaf and this Walnut Apple Loaf. There are plenty of flavorful recipe options out there -- we promise you won't miss the turkey. It wouldn't be Thanksgiving without a gravy boat. You'll want that creamy topping on your vegan loaf, and you can also pour it over mashed potatoes. Thankfully, you can make vegan gravy with vegetable broth. Check out this Super Simple Vegan Gravy or this Gluten-Free option. It's relatively simple to substitute dairy-free milk and vegan butter in any mashed potato recipe. 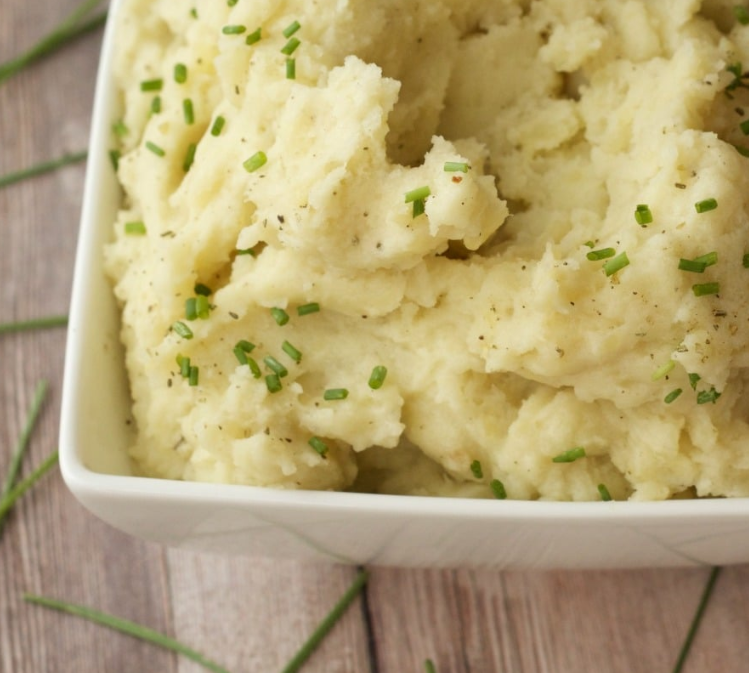 But we're particularly excited about these Roasted Garlic Vegan Mashed Potatoes. The roasted garlic and fresh chives make this a flavorful take on the classic. Another must-have is this Vegan Sweet Potato Casserole, which has a crunchy pecan crust. You'll want to round out your meal with some other Thanksgiving classics, like stuffing, biscuits, and a winter salad. There are plenty of vegan options, many of which are easy to make and transport to wherever you'll be enjoying the holiday. With so many delicious options for vegan sides, desserts, and main courses, it'll be easy to impress vegan and non-vegan guests alike. Most of these recipes are also healthier and lower in fat than traditional Thanksgiving recipes, so hosting a vegan Thanksgiving is a win for you and our turkey friends. What are your favorite Thanksgiving dishes? Let us know in the comments below, and Happy Thanksgiving! 9 boozy hot drink recipes to cozy up to!